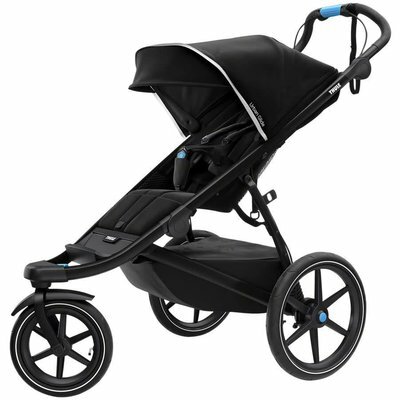 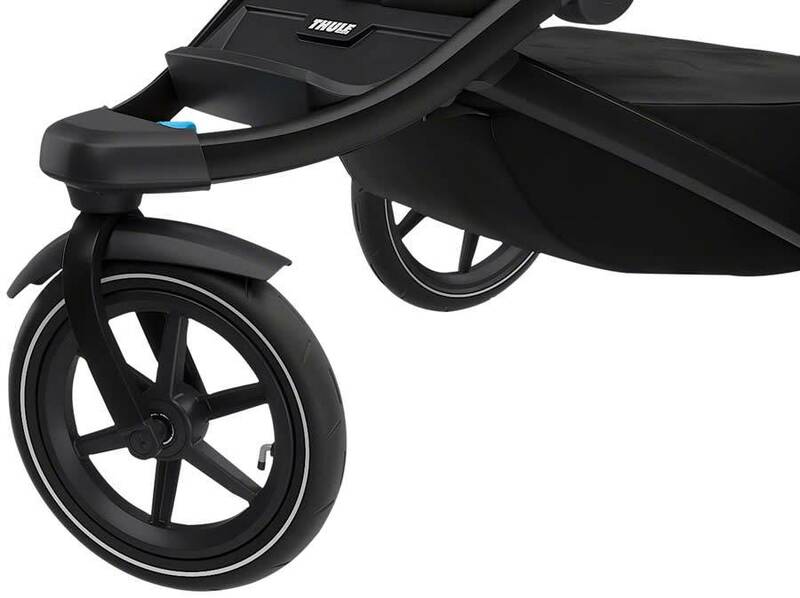 The Urban Glide 2.0 is an all-round sports stroller with a sleek and lightweight design making it perfect for urban mobility or jogging on a favorite path. 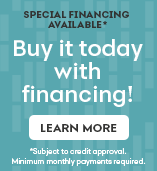 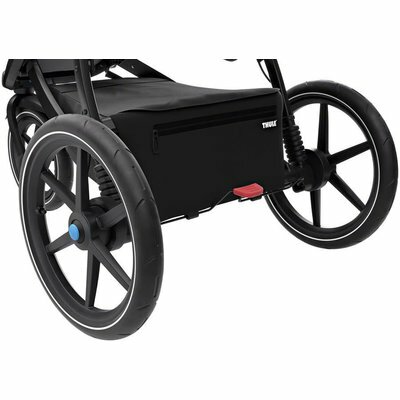 Easy to maneuver wherever you go, thanks to its lightweight design, large 16" rear wheels, and swivel front wheel. 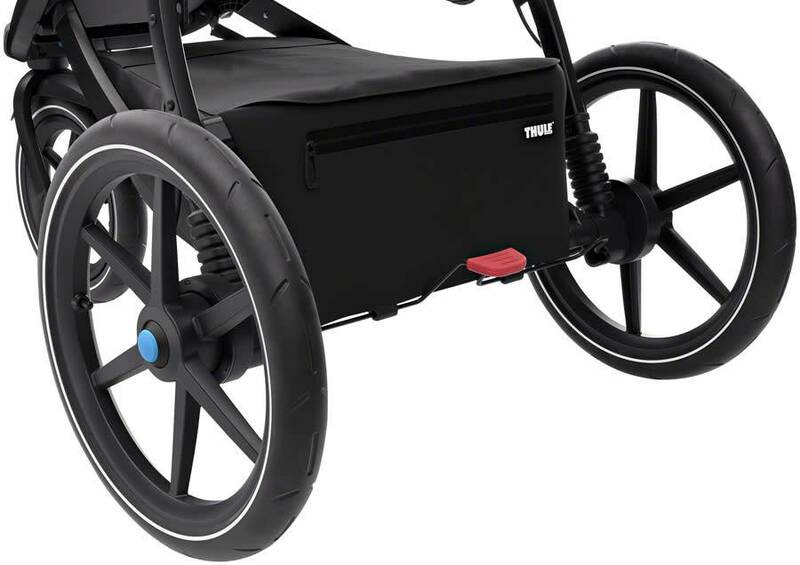 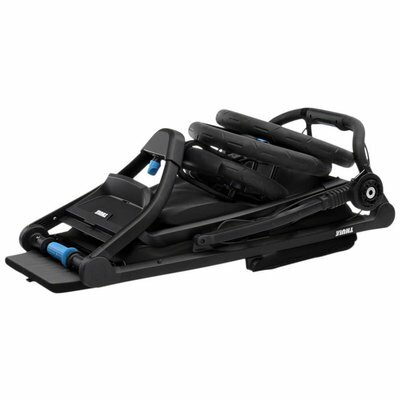 The integrated twist hand brake offers improved security and braking control on hilly terrain and while running. 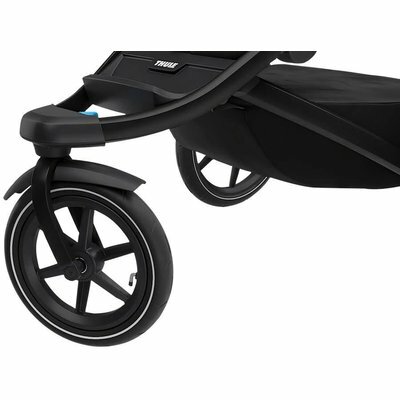 One-handed, compact fold makes storing and transporting a breeze.